Viking Bat covers are made from the same 1680 denier material found on our deluxe duffle bags. 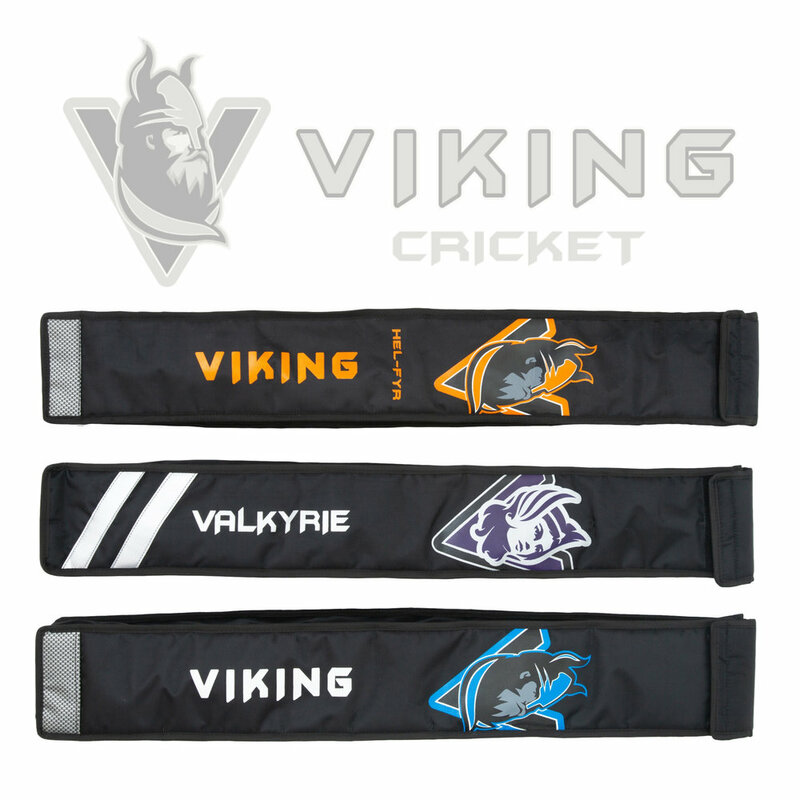 Sometimes overlooked which is amazing, seeing as bats aren't cheap, why not protect your Viking cricket bat with one of these high quality bat covers. This premium quality padded bat cover features Velcro fastening for secure carriage and an adjustable material carry strap. The cover is made from 1680 denier material with the Viking or Valkyrie logo on.